When your book is so highlighted that it glows in the dark you know you have a winner! So much to say and yet not wanting to reveal any plot twist I’ll re-frame from divulging into the plot line. 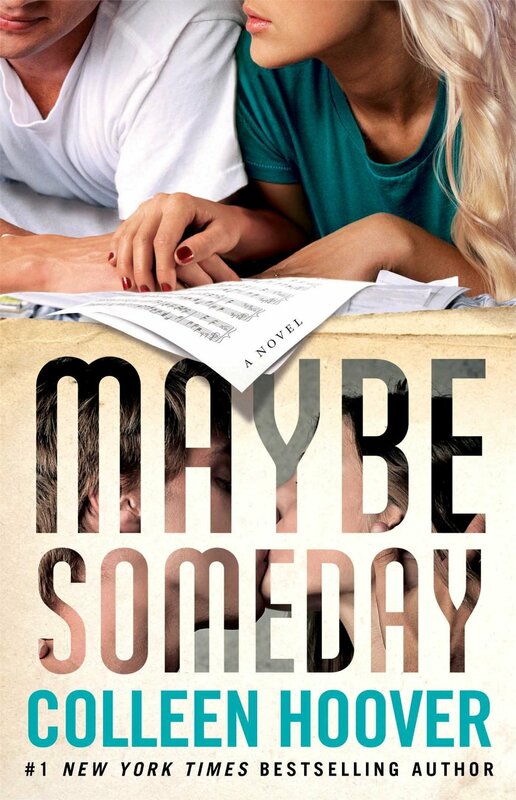 The beauty of MAYBE SOMEDAY is it’s a book you feel. With every heartbeat you feel like you’re there experiencing the story. When CoHo describes something you find yourself mimicking the characters facial expression and/or movements. My arc copy did not include the music links to feel the songs. But even without them I still think this book is SUPERB. An epilogue is offered on CoHo’s website. Click here.